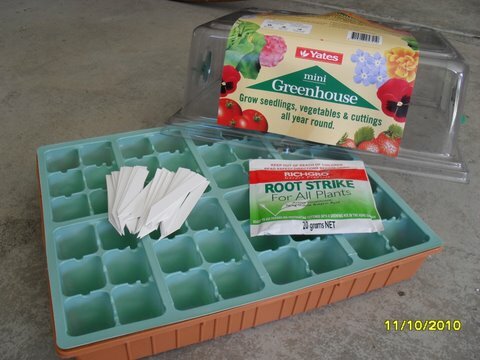 Home / Fuchsias / Fuchsias - Discounted Packs & Gifts / Discount pack of any 4 Fuchsias. 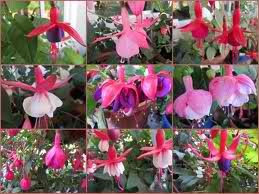 Fuchsia “Discount pack No1” Lucky dip or choice of 4 assorted, named fuchsia cultivars for you to enjoy. From our premium range of fuchsias.